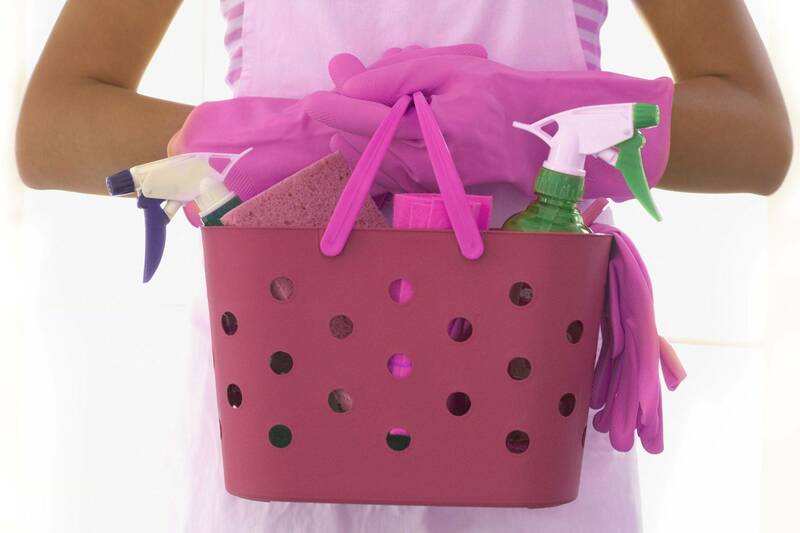 If you dream of walking into an immaculate house without taking the time or effort, karina's cleaning service is ready to help. Our cleaning services cover a wide range of tasks to free up your time so you can concentrate on the important things in life - family, friends, career and hobbies. Locally owned and operated in the New Orleans area.